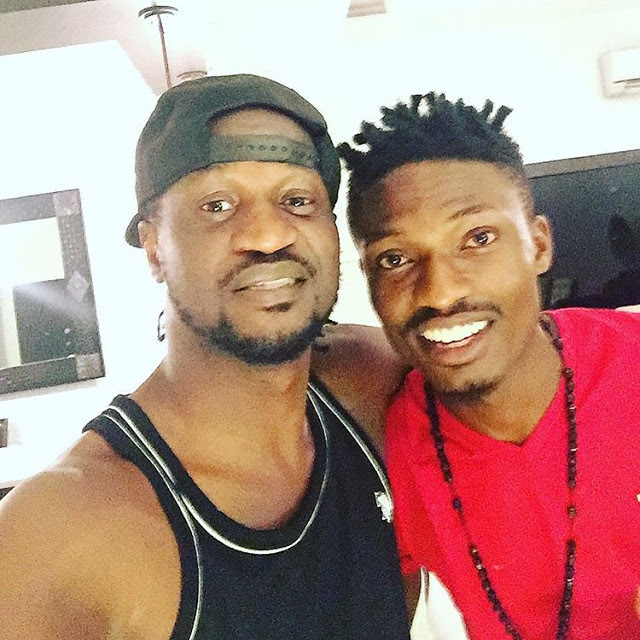 Big Brother Naija winner Efe Ejeba, who is still basking in the euphoria of his win has in his continuation of his tour around Nigeria, visited the visited the P-Square brothers at their Banana Island mansion in Ikoyi area of Lagos. His visit was streamed on Instagram live. 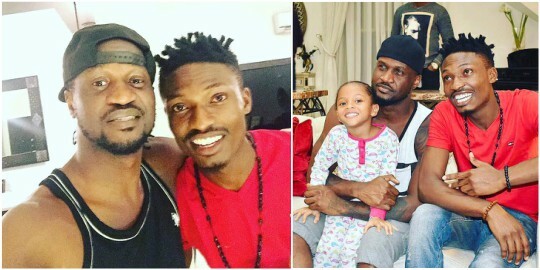 The BBNaija winner was given a full tour of the house, spending time at the cinema, pool and other part of p-square’s home. 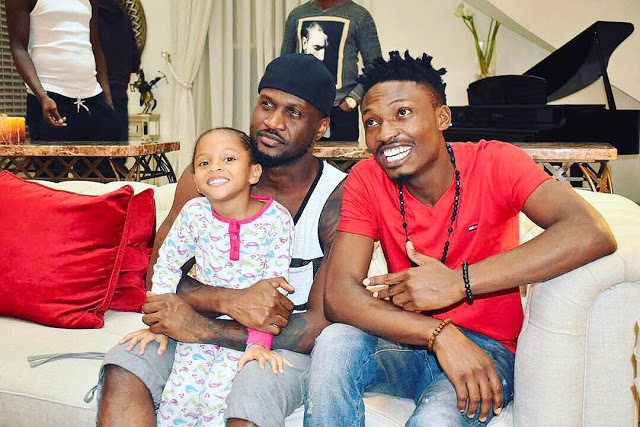 The superstar brothers excitedly shared pictures of Efe’s visit on instagram. They also advised Efe, who is an upcoming act.